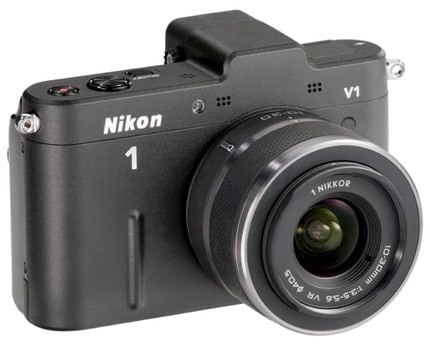 The V1 was Nikon's original top model for the Nikon 1 line. As such, it had additional features to the J1, though the interface was still more targeted to a compact user moving up. Link to my full V1 review.